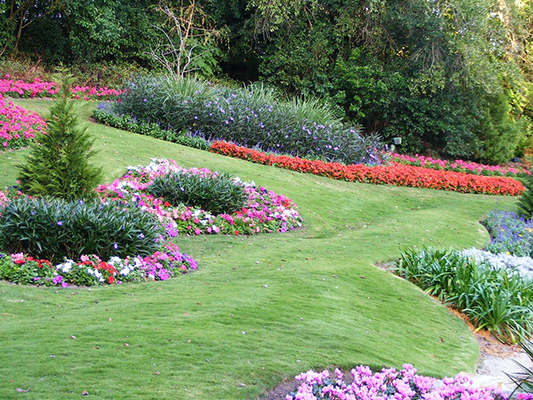 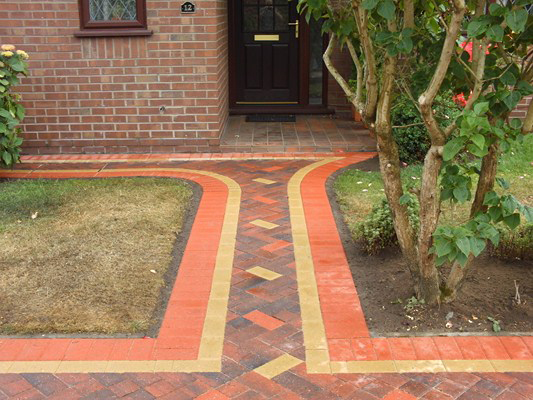 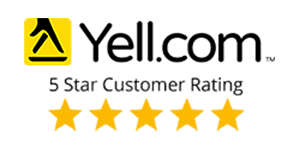 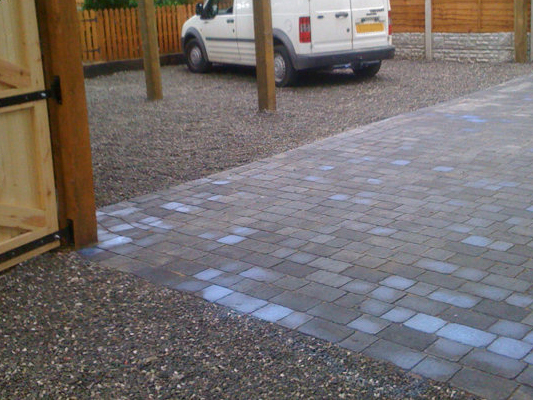 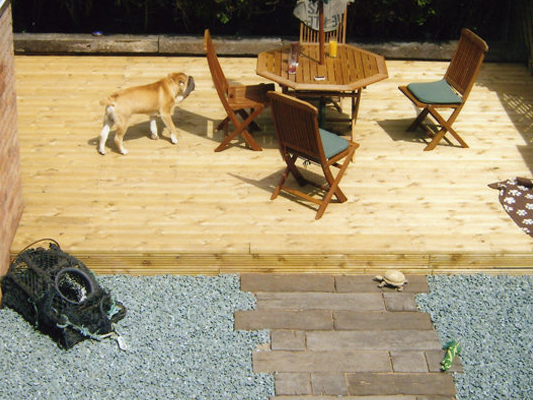 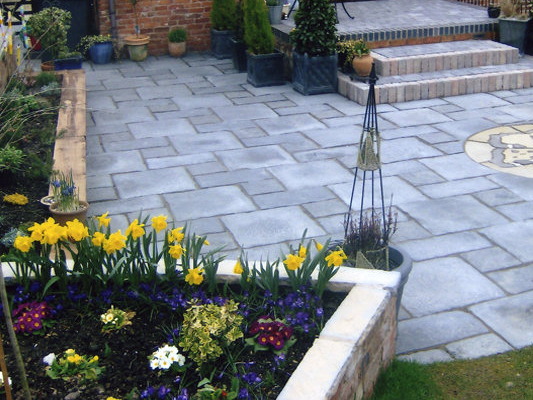 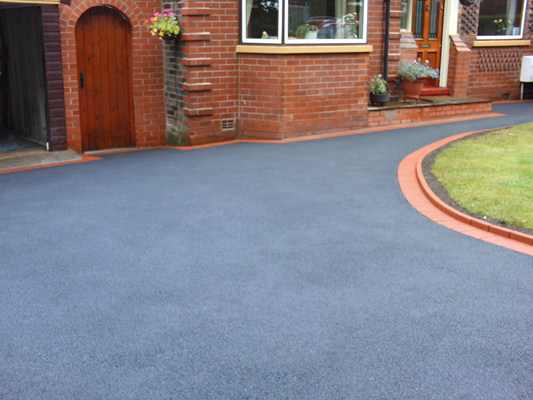 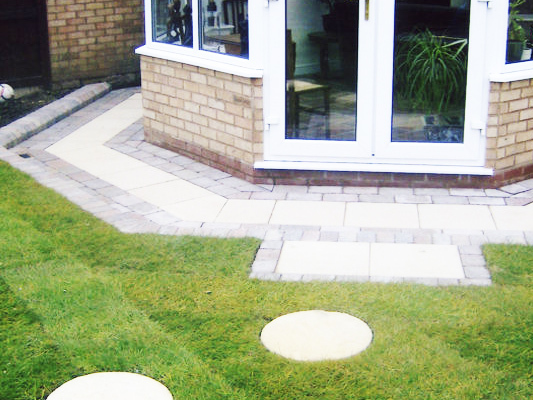 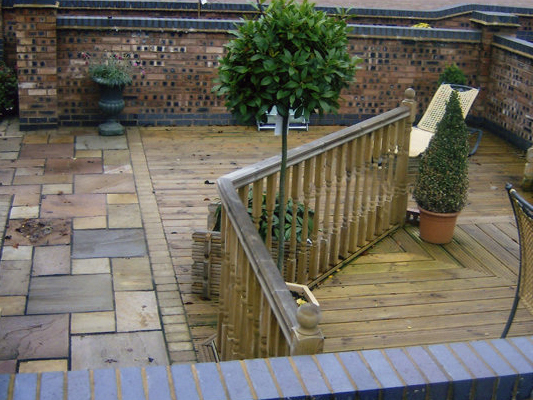 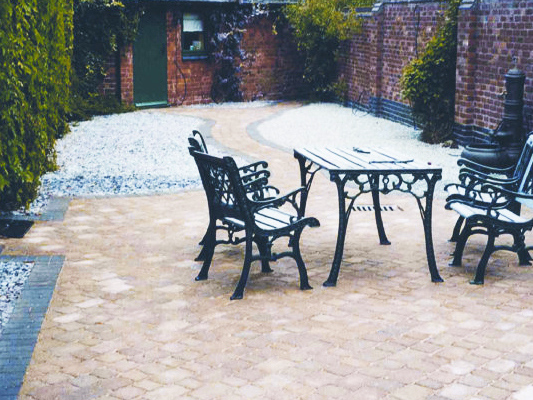 Whether its to compliment any paving or construction we have done, or just to make an area look presentable and attractive, our landscaping services will advise, design and complete any landscaping requirements you have. 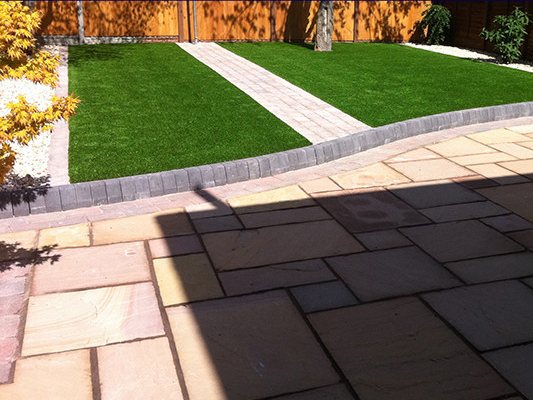 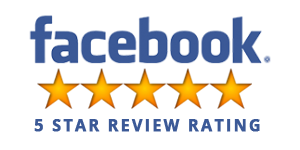 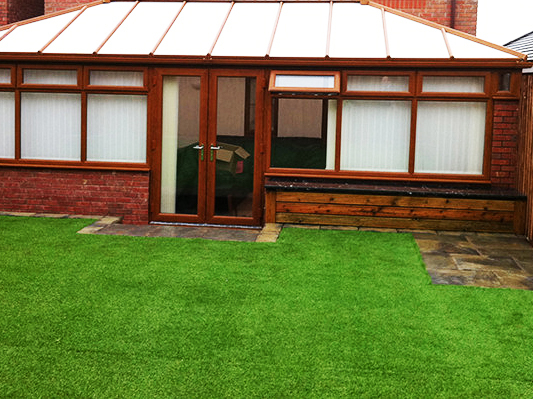 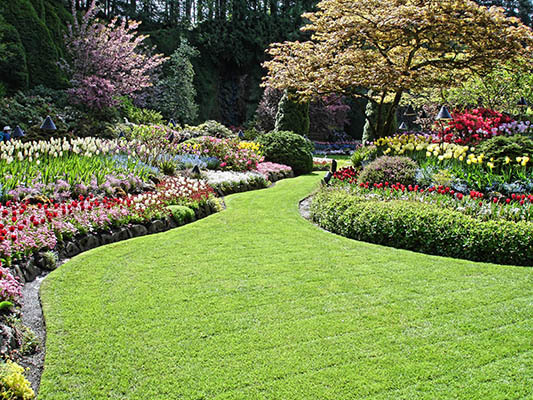 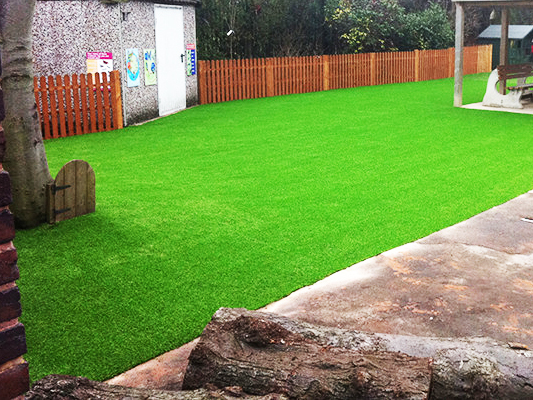 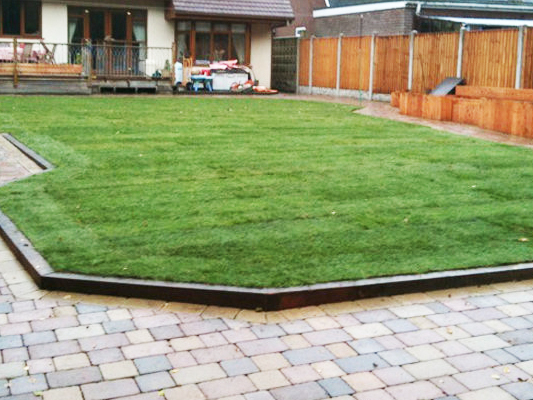 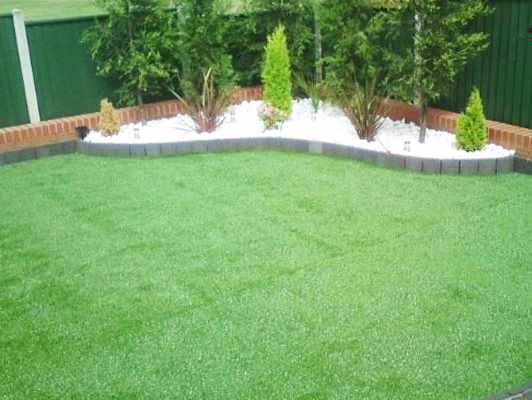 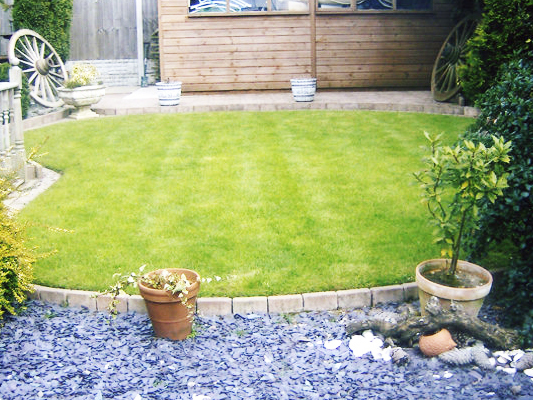 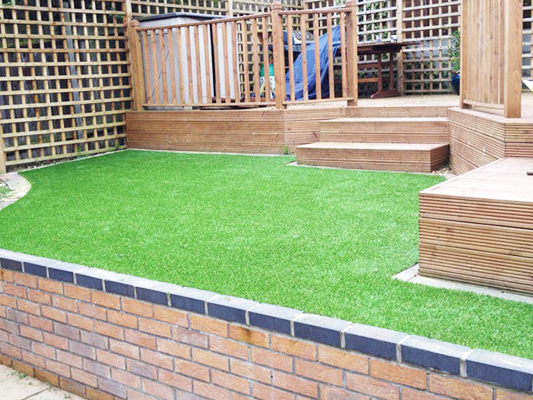 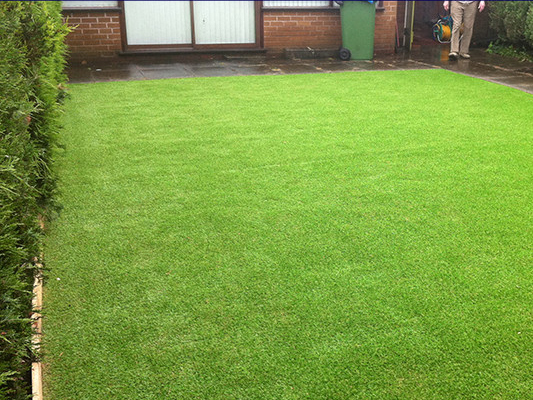 Our Artificial Lawns are the latest product available at the highest qulaity, and very realisitic. 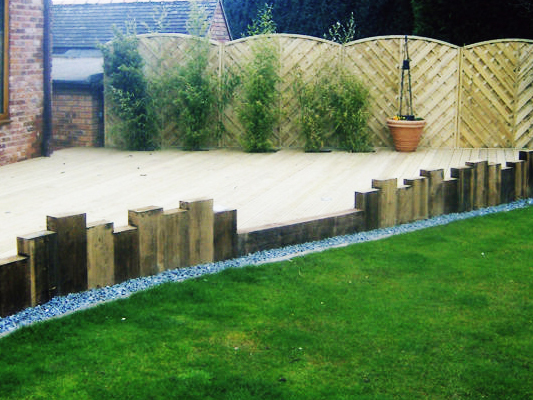 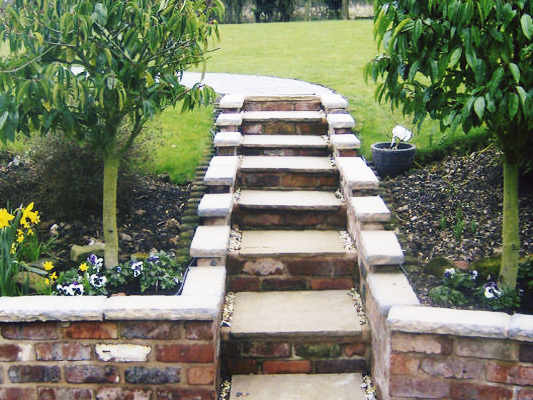 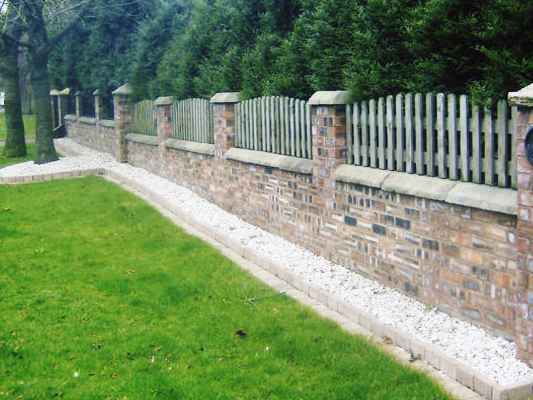 Being fully weatherproof and maintenance free, they are a superb choice to any landscaping project. 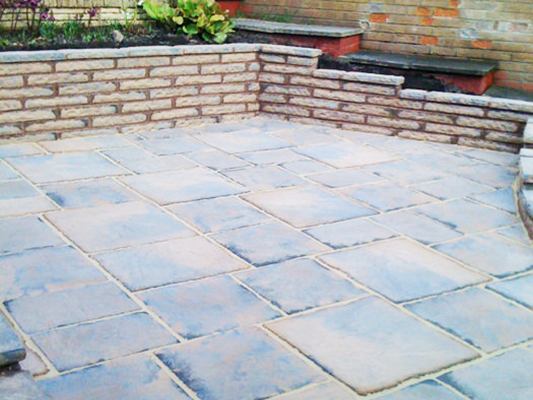 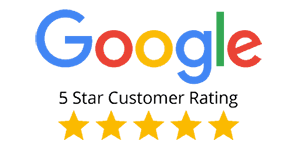 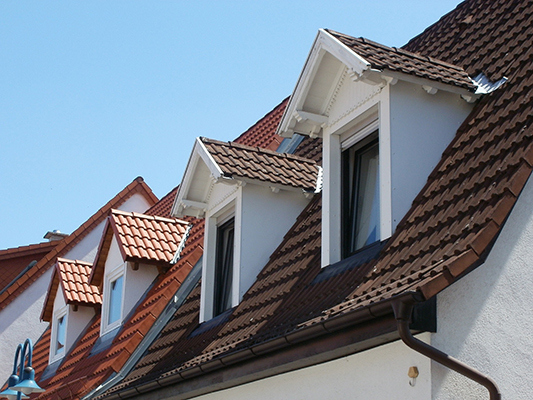 We can cater for both private and commercial contracts. 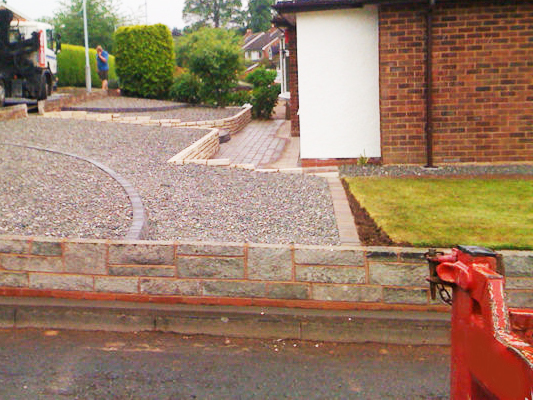 View our gallery to see many varities of lanscaping, with descriptions by clicking the button .